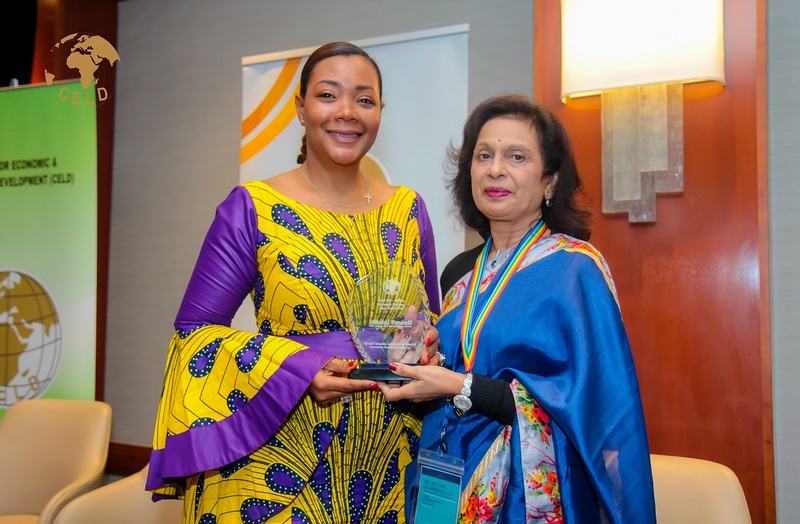 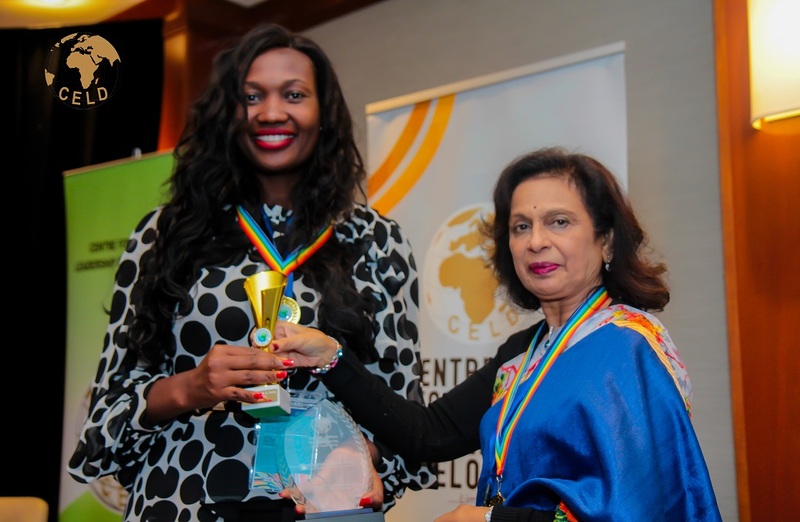 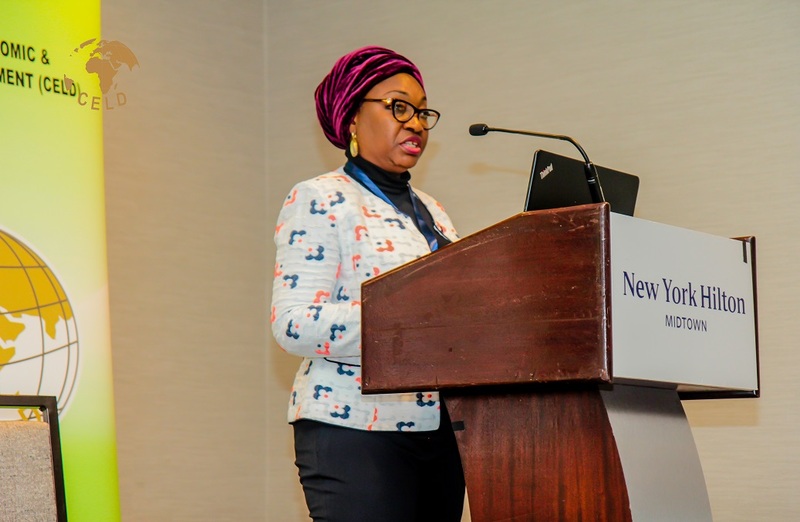 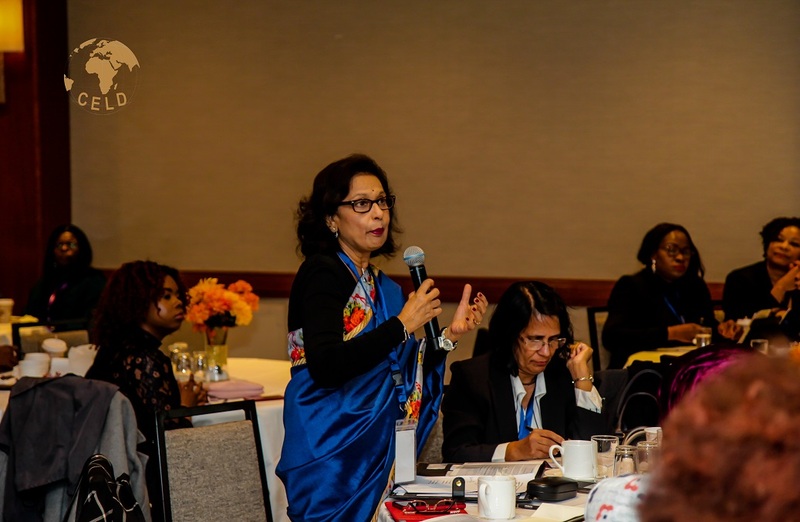 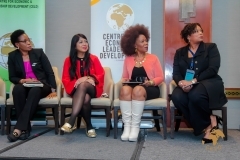 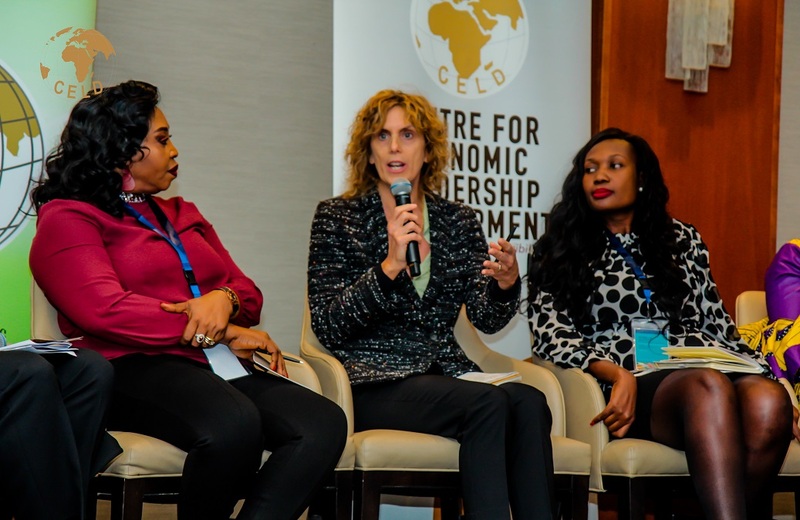 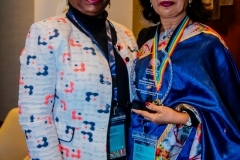 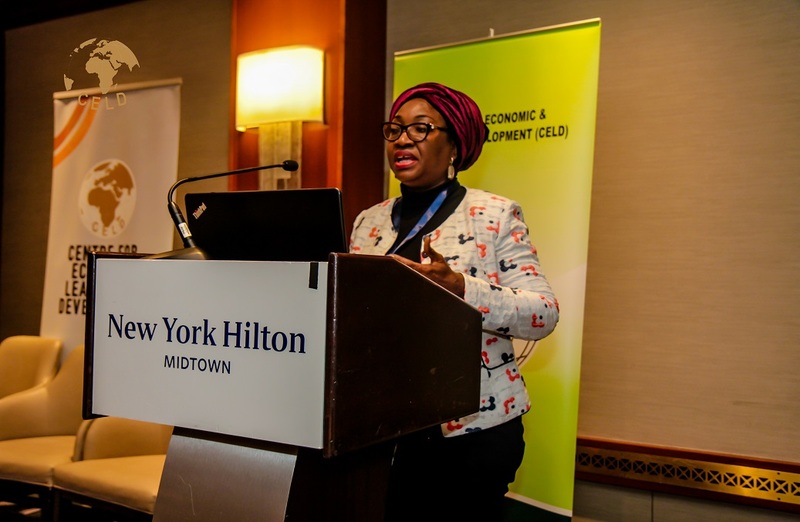 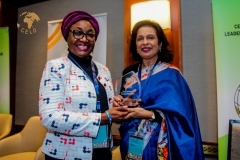 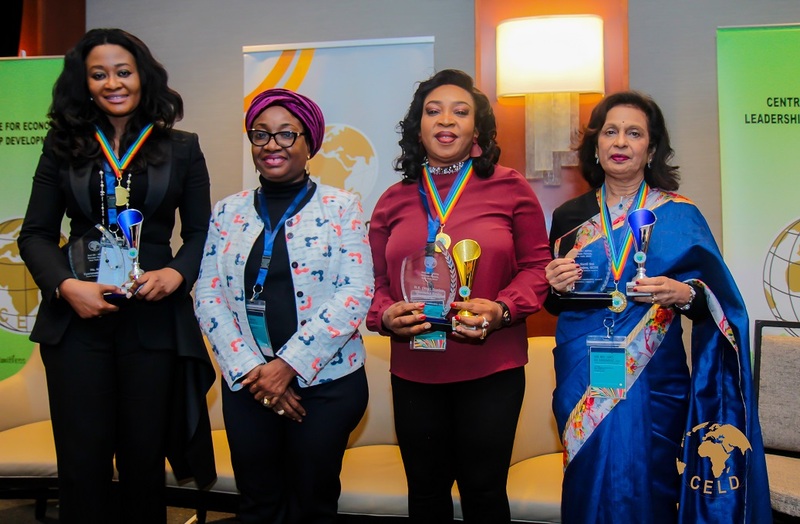 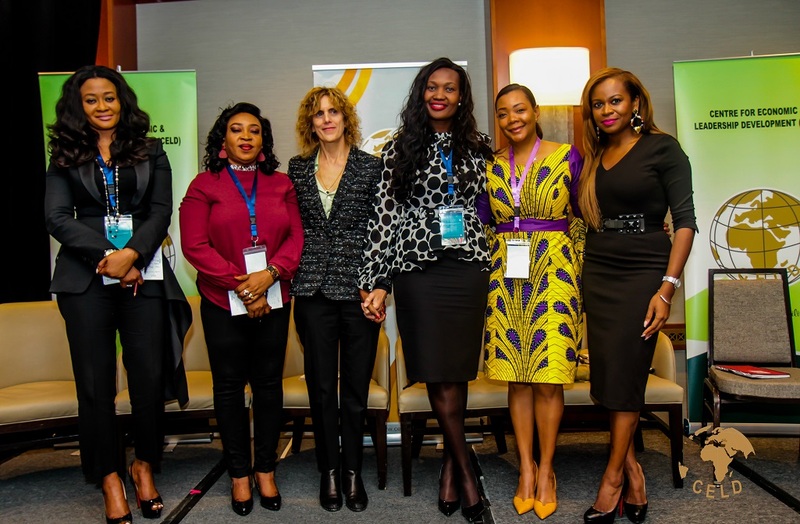 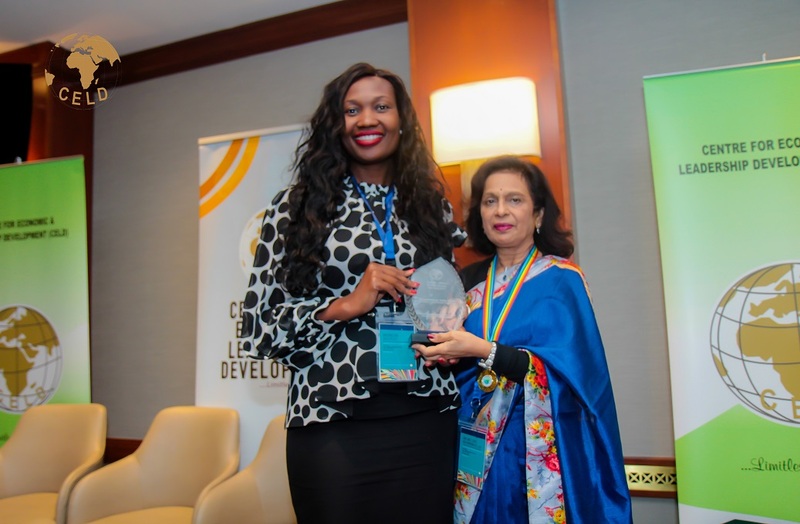 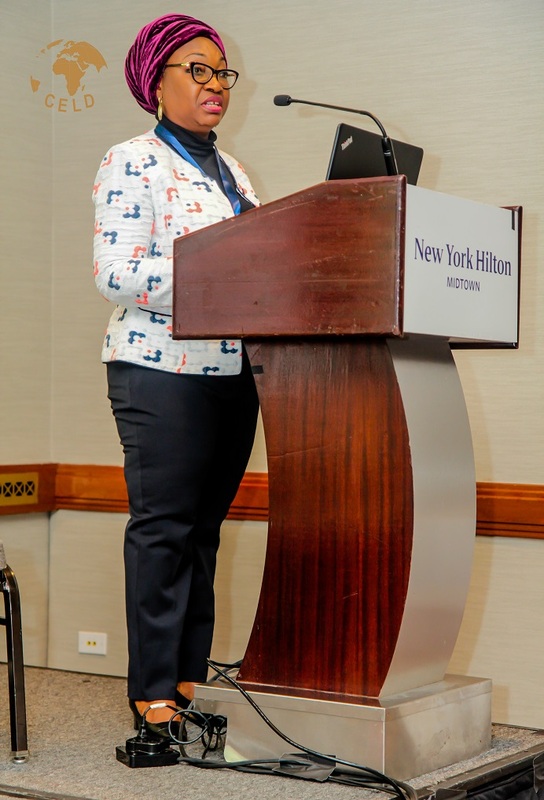 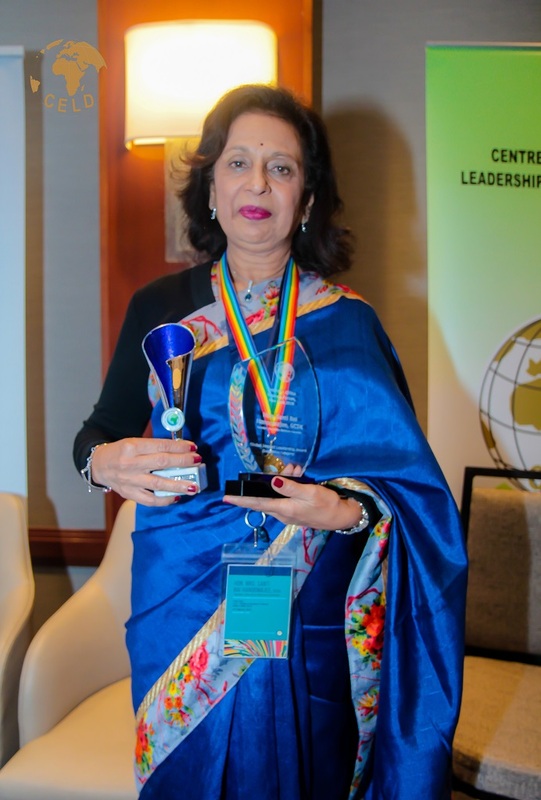 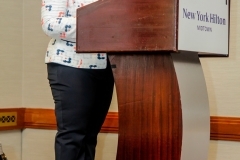 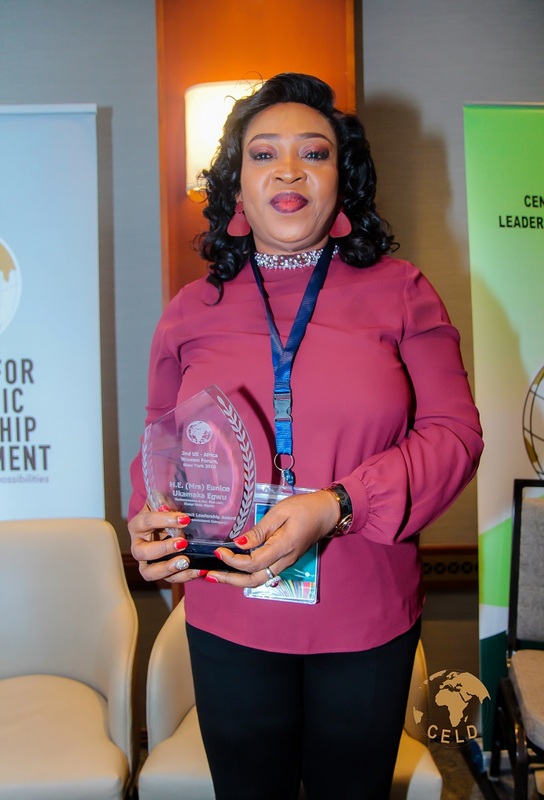 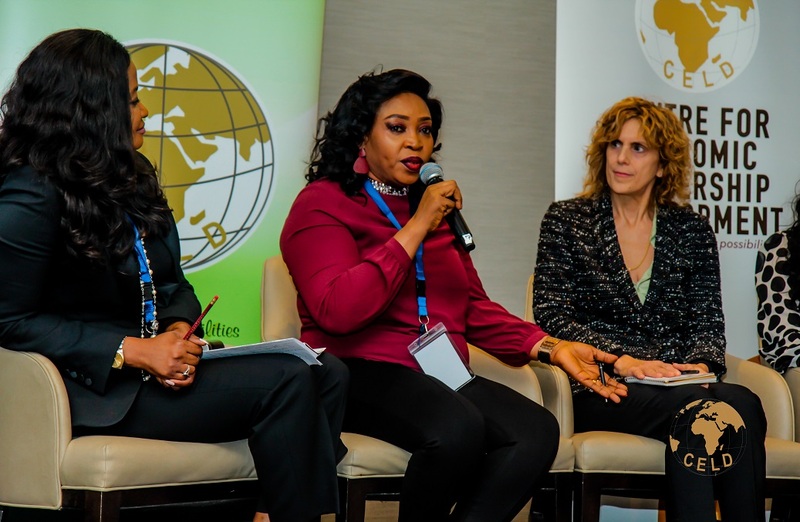 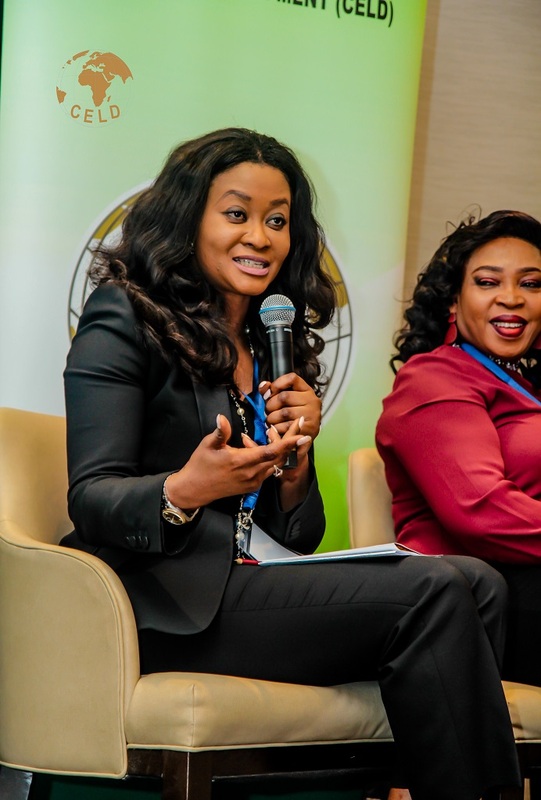 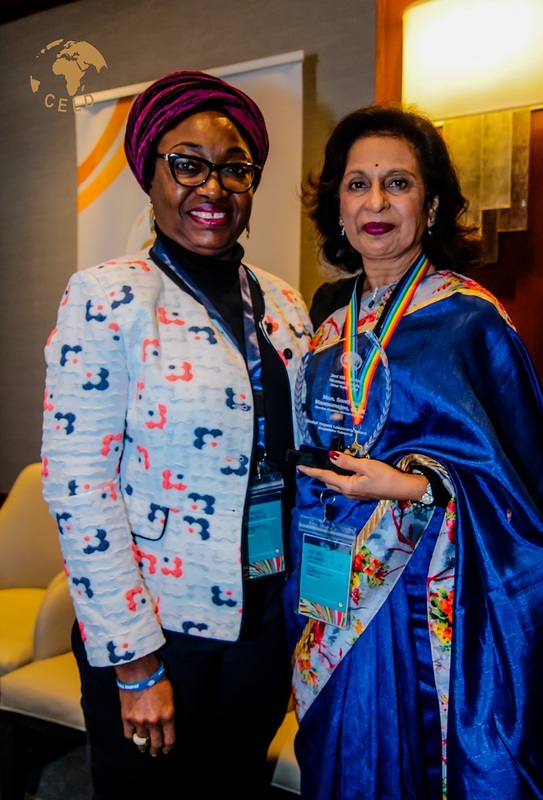 The 2nd U.S-Africa Women Forum, New York 2019, which took place at the New York Hilton Midtown, 1335 6th Avenue, New York, NY 10019, had in attendance The Honorable Santi Bai Hanoomajee, Speaker of the National Assembly of Mauritius, who delivered the keynote address on “Fostering Human Capital Development through Women Empowerment”, among other female political leaders, global business leaders, industry practitioners and government officials from Africa and the United States. 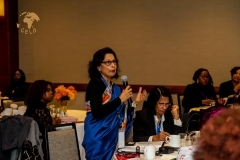 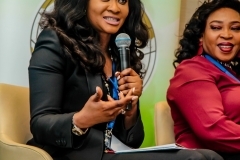 The participants were engaged in two high-level roundtable sessions and interactive sessions, tagged: “Global Investments on Women & Girl-Child Development” and “Gender, Diversity & Performance in the Workplace”, and explored gender-responsive approaches to fostering human capital development and women empowerment. 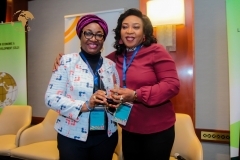 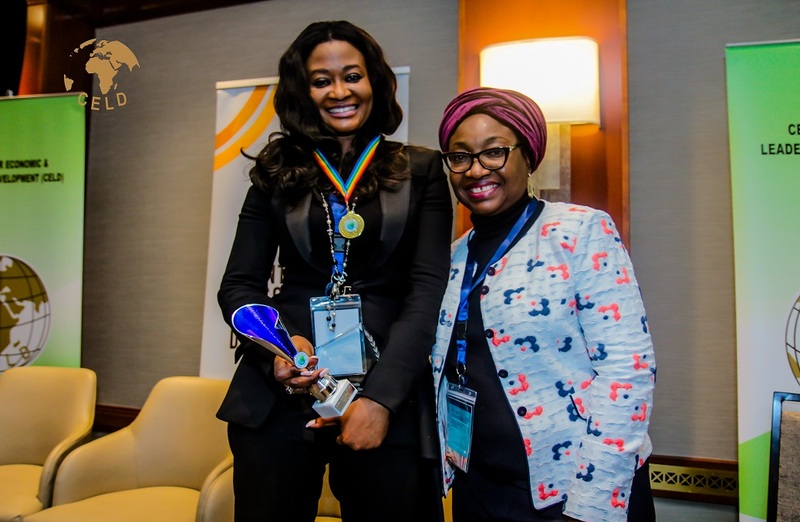 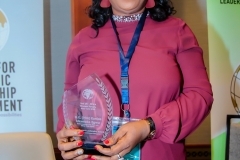 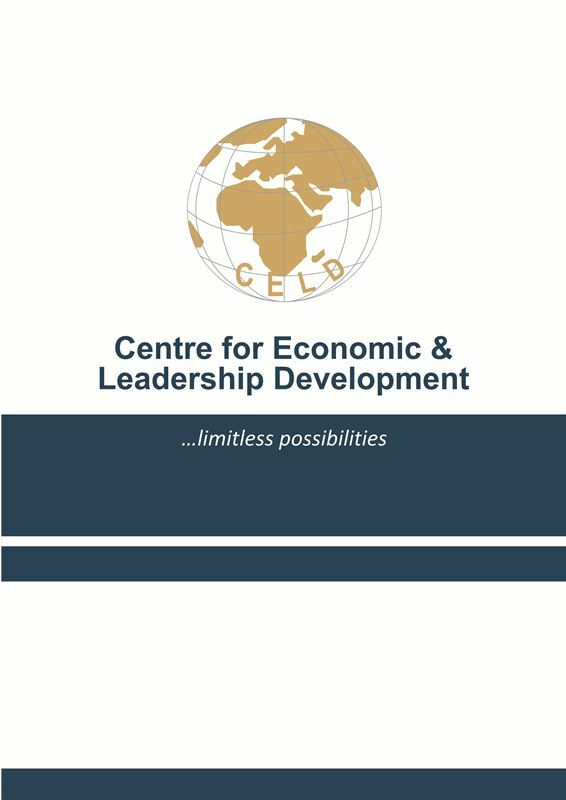 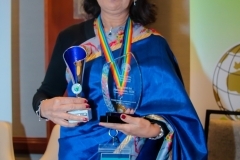 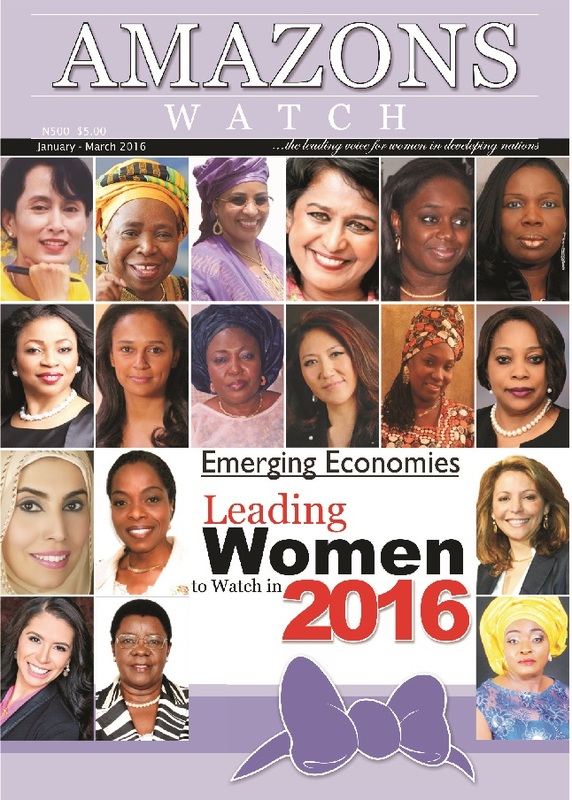 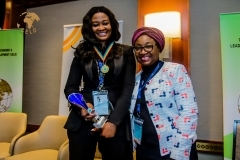 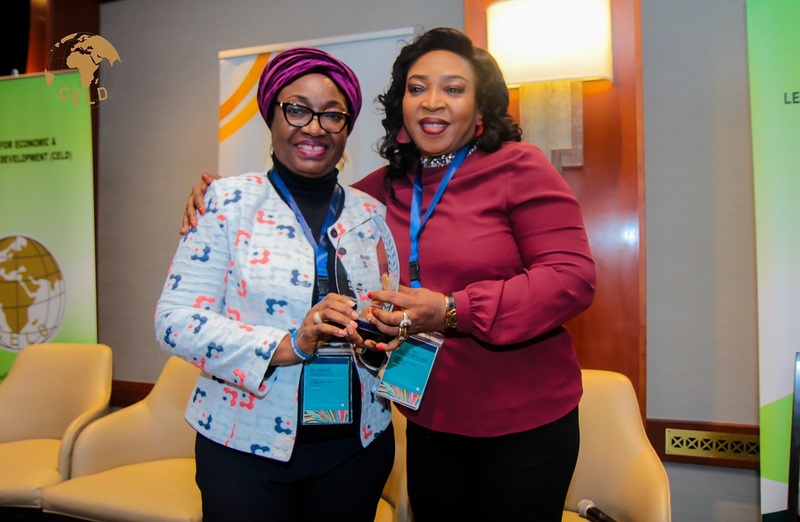 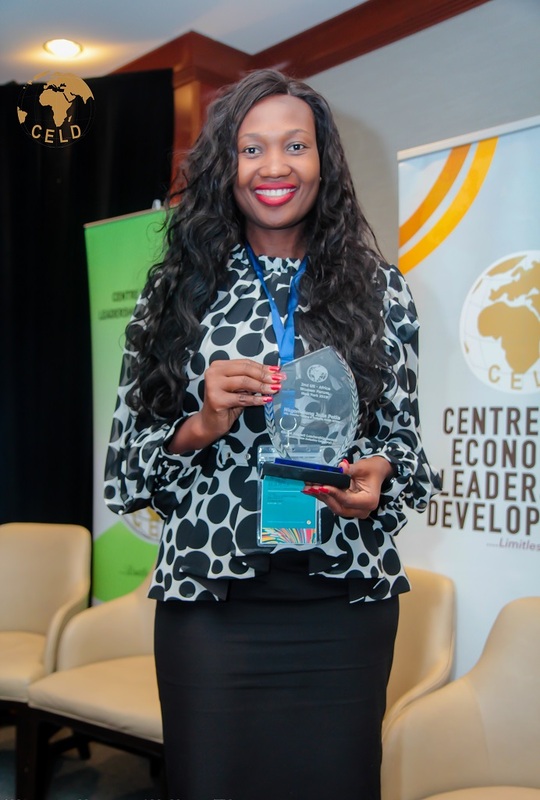 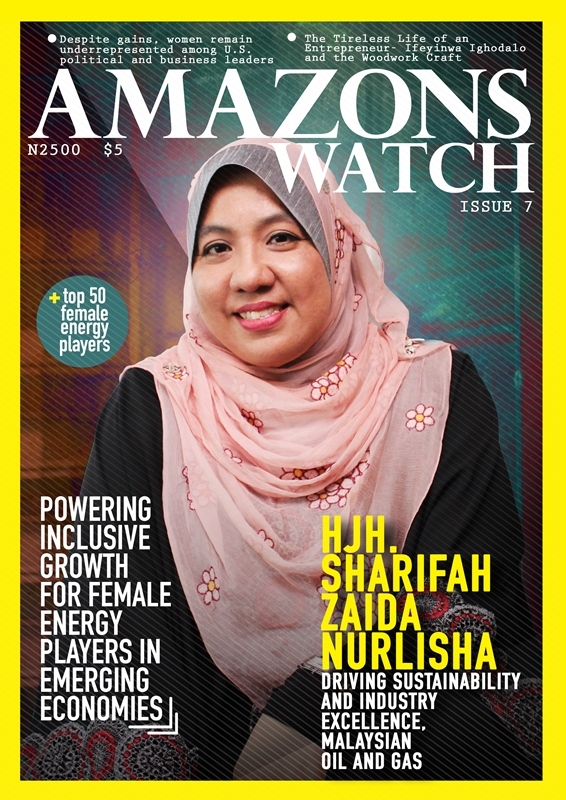 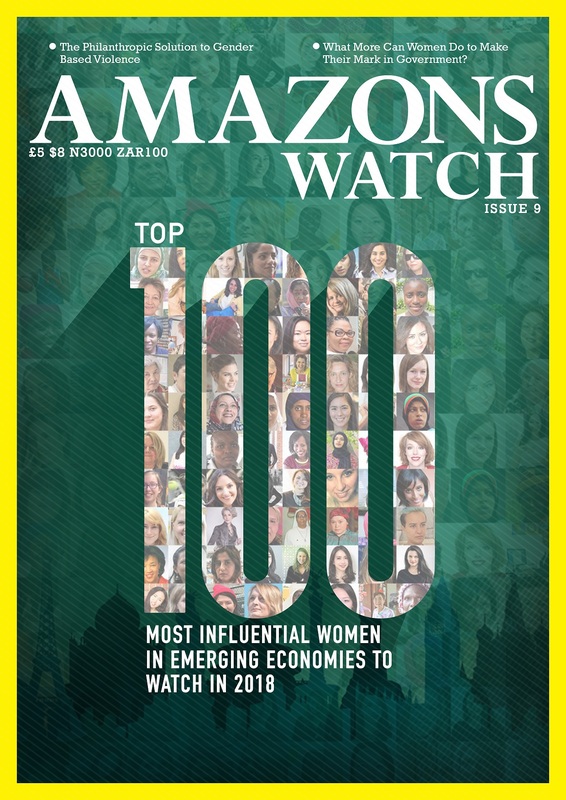 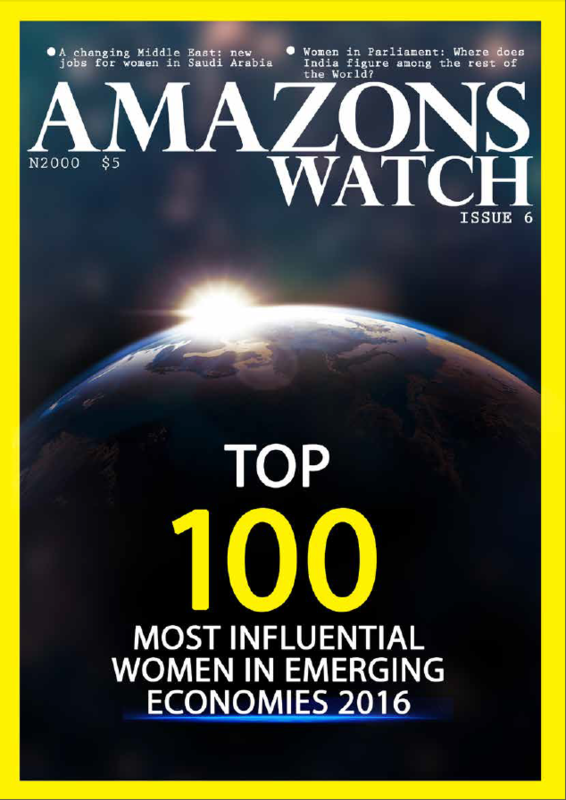 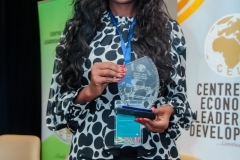 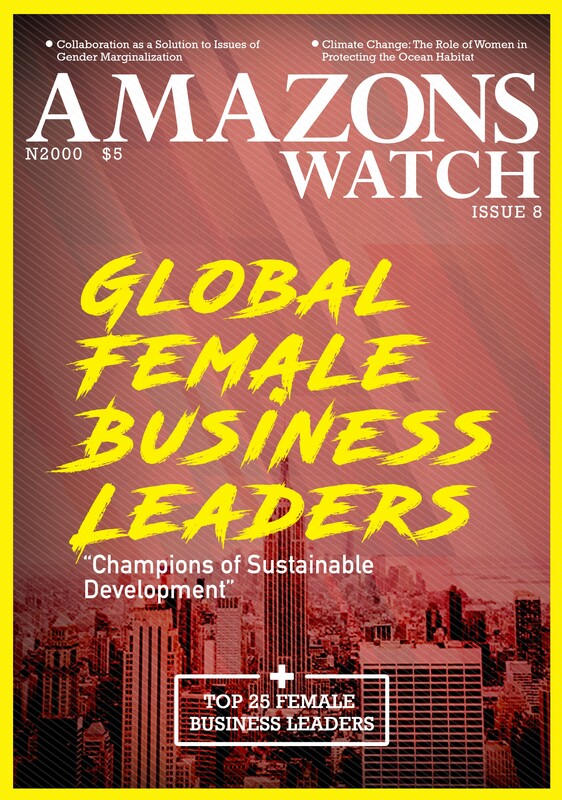 The summit also featured a presentation of CELD’s Blue Ribbon Awards and an unveiling of the Amazons Watch Magazine’s Power 100 Global Amazons, as well as induction into the all-new Global Amazons Network.